RUSSELLVILLE - Crappie anglers on Lake Dardanelle may be able to win more than a fish dinner if they notice a special yellow tag behind the dorsal fin of fish they catch in the next few months. 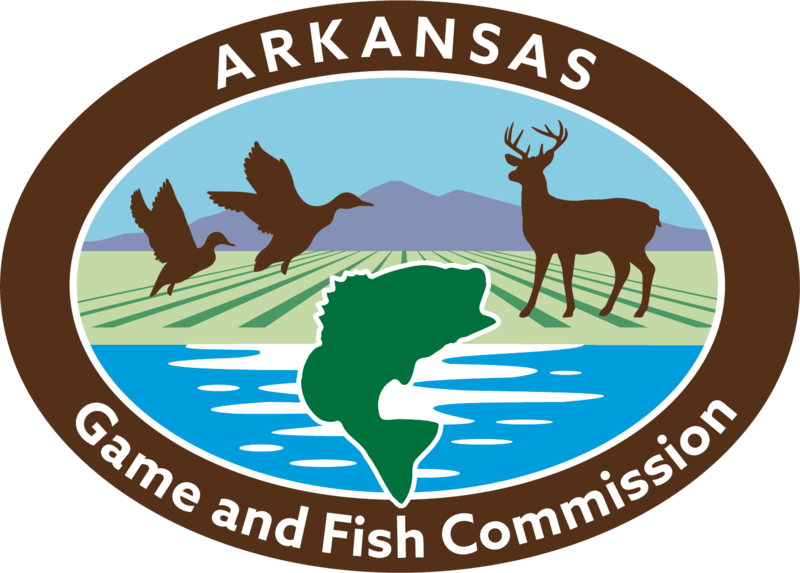 Fisheries biologists with the Arkansas Game and Fish Commission have been busy netting and tagging several hundred crappie with special reward tags as part of a study on the crappie fishery this year. 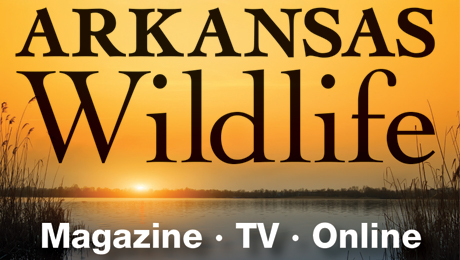 According to Nicholas Feltz, AGFC fisheries biologist in Russellville, the project will help biologists learn more about crappie survival in this section of the Arkansas River and how the fishery changes throughout the year. Feltz says each tag is assigned a random cash prize, ranging from $5 to $100, but anglers must call the number on the tag to claim their reward. The crappie collected for the study have been caught and released from many sections of the lake, so anglers across the lake have an equal chance of netting one of the reward fish. Anyone who catches a tagged fish can report it and receive further instructions by calling Feltz at (479) 264-4611.